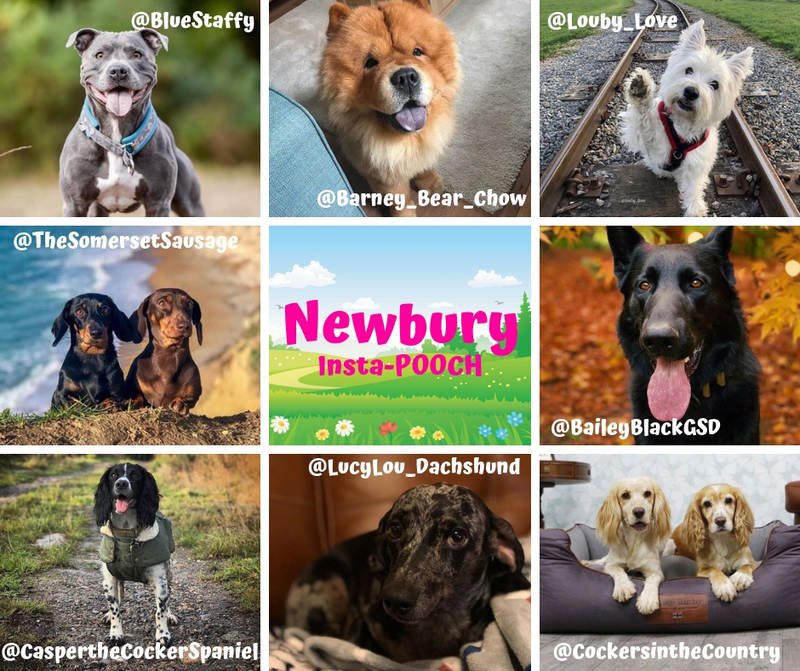 We’re very excited to reveal the line-up for our first ever Insta-POOCH at the All About Dogs Show Newbury! Join us in the Village Green where our Insta-POOCH Red Carpet will connect the UK’s Doggy Stars of Instagram with their BIGGEST fans. Come meet, cuddle and snap a selfie with some of the big ‘Stars of Instagram’ as they take part in interviews, share their top Instagram tips and interact with their fans.